Happy Friday eve friends! Thanks you for everyone who commented and wished me luck in my meeting on Tuesday and for being so understanding of my absence the past few days. I always HATE not commenting back when someone comments on my blog but Tuesday was literally an all day thing with no access to the interwebs and barely any break and yesterday was spent getting caught up on the hundred or so work e-mails I got while I was out. I think I'm finally getting caught up though! And lucky us, it's almost Friday! Since this week has been so crazy for me I decided to steal a fun little post from my girl, Kerri, and answer 16 questions about me. I always love reading these about other people and getting to know my blogger friends a little better so hopefully everyone else feels the same way. 1. Are you named after anyone? Nope! Although my mom and my grandmother both had names that started with a "P" so I guess we had that trend going. 2. When was the last time you cried? To be honest, I usually cry when I'm angry, tired or stressed and less when I'm sad. I was pretty close to tears on Tuesday when I got to my meeting due to the "snowball effect". My parents left to go back home Tuesday morning so I was already a little sad, I woke up at like 3 am so I was super tired then on my drive into the meeting a huge rock cracked my windshield so by the time I got there my emotions were running wild and I was super close to tears. 3. Do you have kids? My furbaby, Novie. And I dare someone to tell me he's not my "kid"
4. Will you ever bungee-jump? Probably not. I've done the Skycoaster and that was close enough. 5. What’s your favorite cereal? Do not make me choose just one. Ok, if you're going to make me... I guess Cap'n Crunch. Yes, I'm aware I'm a 5 year old. 6. What’s the first thing you notice about people? Physically? Gonna say eyes. I might not know the color when we're done talking but I always try to make eye contact. 9. Favorite scents? I like rich, fall-like scents. Amber. 16. Favorite movie? Princess Bride or Labyrinth are definitely in the top running. What can I say, I was born in the 80's. Loved learning more about you! Fall is definitely my favorite season too and I love all the fall scents. Huge football fanatic too. I grew up in a small Texas town, so you can imagine lol. Have a great day! haha yay to these! i think i knew them all :) glad tuesday went well too but wtf windshield! sigh. when it rains it pours. also duh to novie being your kid. i get that! these fur babies are needy haha. now if we could just speed up to fall :) happy friday eve! I love this post and yay for it already almost being Friday again! Cap n' crunch is up there as one of my favorite cereals too- but you're right, so hard to choose! I would love to go to Hawaii and Switzerland one day! What a fun post! I'm with you on the scary movies. If I want a good scare, I will watch the nightly news. That sweet pup is the cutest thing ever! This is so fun! I love the Princess Bride and Cap n' Crunch is pretty much my fave cereal ever! Loved learning more about you girly! That's cool that your double jointed in elbow, not cool you had to break it to become that way. After hurting my foot, I became double jointed in my toes. Love these posts!! Our fur babies are definitely children ;) Totally agree with Fall being my favorite too! I did the Skycoaster once in Florida like a million years ago. It was definitely a huge thrill and fun but now I would never do it!! That's the closest I'll get to bungee jumping too! Loved getting to know you even more girl! Your fur-child is so adorable! The smells of Fall are just amazing!! Now I really want a bowl of Capn'Crunch!! That picture of you and your fur-child is so cute! I'm with you on the cereal - Capn'Crunch for the win! That picture of you and Novie... most gorgeous picture of you EVER!!!!!!!! I'm the same way with crying. Fun facts! 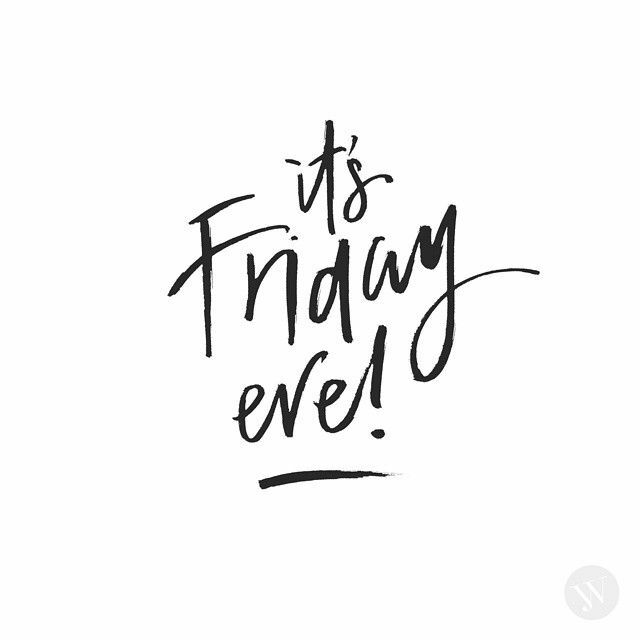 & Yay, happy Friday Eve too! I LOVED reading this post--these are some of my favorites! And seriously girl, I'm right there with LOVING Labyrinth! David Bowie is everything in that movie! I love learning more about you. You and Novie are too cute. I totally love the movie Princess Bride. I totally do not like anything scary and I cry at everything especially if I'm stressed. These are fun catch up posts to read and I learned a few new things about you! I love these posts! I hateeee scary movies too! And I'm the same way with crying - I hate that when I get angry my tears give me away! Yup I will never skydive and Lola is definitely my fur-baby more so than my pet, if you couldn't already tell! I always get sad when my parents leave because we live so far away but the fun times and memories usually cheer me up. Such a great read! Loved getting some of your deets!! Always interesting getting to know fellow bloggers. I love Captain Crunch, too!! I always like the one with the berries... but my fave is peanut butter captain crunch! I definitely still eat it. Hah!! Lol to the "happy endings..."
i love that you, your mom and grandmother all have P names! so cool. LOL @ Not the creepy massage parlor kind! Princess Bride - YES! love it!